Kathleen Stosch’s PhD research at the University of Stirling focuses on quantifying and optimising the multiple benefits that catchments can provide in terms of their ability to support food, water and energy security whilst at the same time evaluating how our attempts to manage these catchment goods and services in light of future environmental change might impact on water pollution, biodiversity and livelihoods of catchment dwellers. She will use qualitative and quantitative methods, participatory approaches and spatial modelling. Her project will devise a strategy to promote collaboration as opposed to conflict in managing ecosystem services in catchments. It further aims to develop a socio-ecological framework for decision making to optimise landscape-scale ecosystem services delivery in catchments under environmental uncertainty and change. 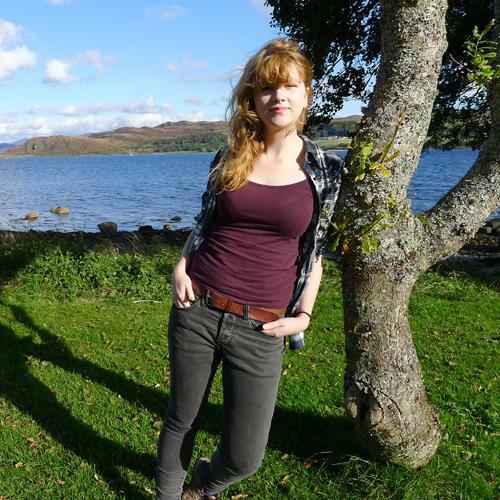 Prior to starting her PhD she completed an MSc in Environmental Management and a BSc (Hons) in Environmental Science, throughout which she was working on a number of research projects in association with Scottish Natural Heritage, The James Hutton Institute and The Esk Rivers and Fisheries Trust.